Deputy Prime Minister Trinh Dinh Dung yesterday received Mr. Yoshinori Katayama, deputy chairman of Japanese Mitsubishi Group which is one of the investors of Vung Ang 2 Thermal Power project at Government headquarters. Mr. Dung appreciated efforts by Japanese investors in Vietnam including those attending Vung Ang 2 Thermal Power Project. He required the thermal power investors to meet environment and technology requirements. The Vietnamese Government will create conditions and encourage them to apply modern technologies to protect the environment, the Deputy PM said. Mr. Yoshinori Katayama expressed his gratitude for the Vietnamese Government’s care and facilitation in solving difficulties of relevant sides to speed up negotiation progress in order to reach an agreement on building Vung Ang 2 Thermal Power Plant. 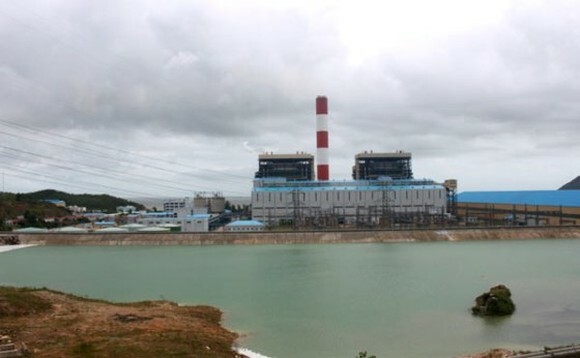 According to Vietnamnews, the 1,200MW plant consists of two 600MW generators, with the first turbine group to be put into operation in 2021, while the other one will become operational one year later. The US$2.2 billion project will supply electricity for economic development in the northern region, ensuring national electricity security.